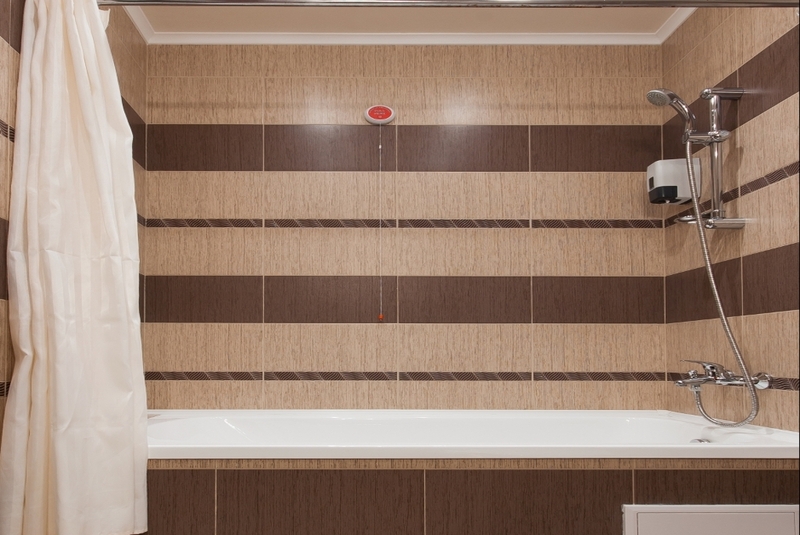 Each room has its own bathroom, bedroom, TV with digital receiver, phone, minibar, WiFi and stunning view to the Rhodope Mountains or the city of Plovdiv. The hotel has parking space for Your car. The name of the Rhodope mountains is with Thracian origin. It was first mentioned by Herodotus (V century B.C.) In the ancient tradition there is one legend explaining the origin of the mountain: “Rhodopa and Hemus were brother and sister, which fell in love. The brother called her sister Hera and the sister called her brother Zeus. The gods were offended by this and because of it they turned the brother and sister into mountains”. Our single rooms offer comfort stay for one guest. Our double rooms offer comfort stay for one or two guests. 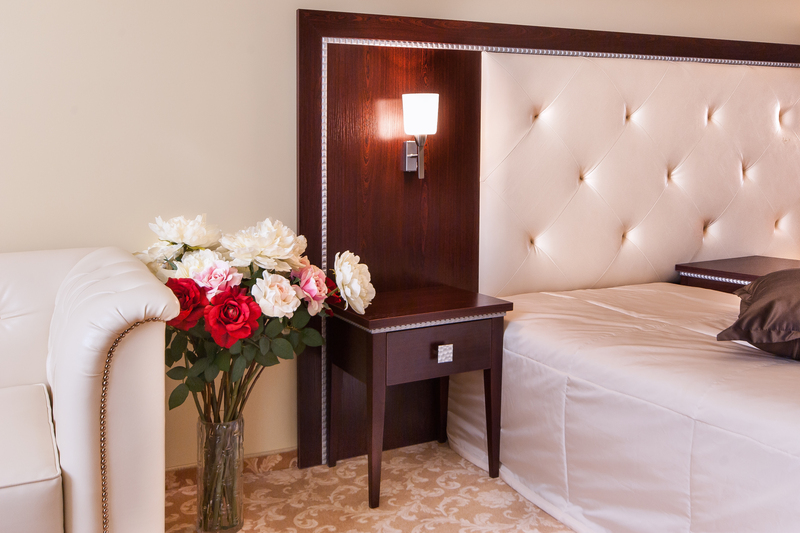 Enjoy your rest with style with our luxurious room.